The use of drones for filming is becoming more widespread as technology develops and improves. 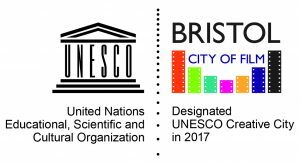 If you want to take off and land a drone on Bristol City Council land you will now need to give us at least seven days’ notice and apply for filming permission. 3. 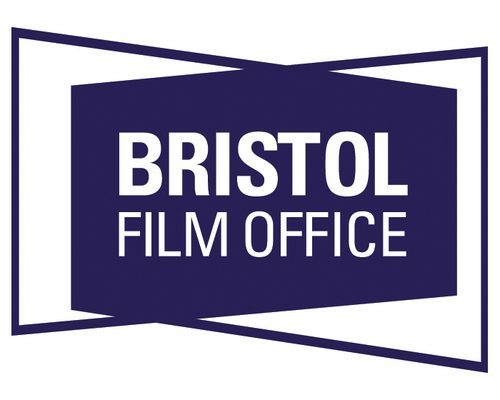 Bristol Film Office will review the application and documents supplied and make the necessary arrangements with Bristol City Council land managers. 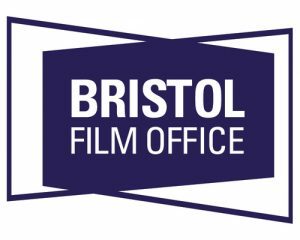 We aim to confirm permission to film within 5 working days of receipt of the permit application. We can only consider applications from professional drone companies. We require your CAA licence, risk assessment and public liability insurance at the point of application to process your request. When considering drone footage, remember that the pilot has to keep visual contact on the drone during flight, not using the on-board camera. Possible Launch Areas: View our map of possible launch areas. If there is a particular area you want to capture, please contact us and we can recommend a take off area. Please take advice from your drone operator before requesting drone filming over the centre. CAA guidelines state that drones must not be flown over congested areas, therefore, we will only consider requests early on Sunday mornings subject to planned activity in the centre. For multiple take off points and prolonged usage (e.g. half a day’s filming), fees will be subject to negotiation.